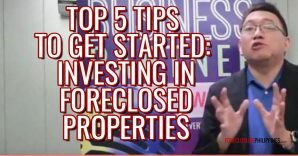 Home » Blog » Real Estate Investing » Need Help With Title Transfers, Title Verification, and Reconstitution Of Lost Titles? 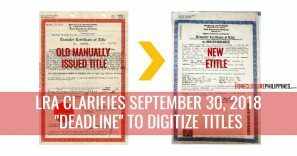 Do you have a lost Certificate of Title and don’t know what to do? Do you need to transfer titles but have no time and resources because you have a full-time job or live overseas? 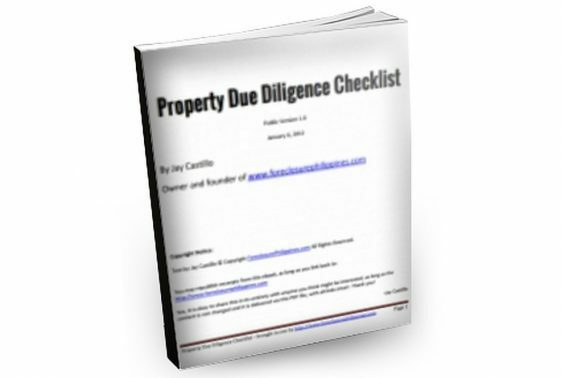 Do you need to verify the authenticity of the title of the property being sold to you? 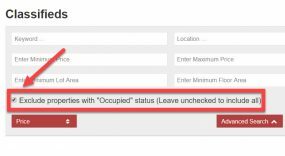 Are you sure that the title presented to you corresponds to the area (in square meters) and location of the property shown to you? There is actually a one-stop shop that can help you with all these. OMI Land Title Services is a one-stop shop for title verification, title transfer, reconstitution of titles, and other land title services. For a reasonable fee, they will be able to solve all the above-mentioned problems for you, and more. With their team of lawyers, geodetic engineers, and professional staff, you can sit back and relax and leave the headaches to them (haha). If you are buying a property and will be investing a significant amount of money, a prudent move would be to verify, based on the Title,whether the area (in square meters) as stated in the Title, is the same as the actual area of the property, based on a land survey. 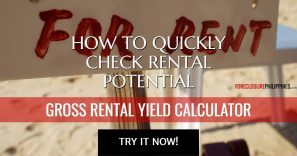 It’s also good to verify that the location of the property as stated in the title description of the Title (which is stated in degrees, Northwest, Southwest, etc. which many people don’t really understand) is the same as the actual location. It may be that the address in the Title is in Pasig but in reality, it is in Marikina or some other place. 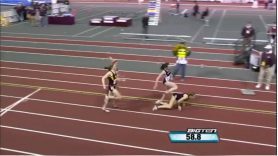 Incidentally, if there is a problem in the technical description (the polygon does not close, etc. ), OMI can also fix it for you. It would also be good to check the ownership history of the Title and see if the records match the tax declaration, survey plans, etc. A traceback would also be good if you want to see the annotations in the previous title (for example, how much the property was mortgaged to the bank). Transferring a Title is very tedious and time-consuming. If you’re not really sure of the steps, you will end up going back and forth because you lack some documents or signatures. You need to go to different government agencies and you have to fall in line many times. If you have a full-time job or are very busy with more pressing concerns, you may want to consider outsourcing the title transfer to OMI. We have outsourced our title transfer needs to OMI in the past and we were very satisfied, impressed even – specially when they were able to meet a deadline for a bank loan. If you are looking for speed and efficiency, and basically want to relax while someone else is handling the legwork and headaches on your behalf (you can see how glad I am to get rid of the headaches), there’s no harm in inquiring about their services – asking for a quote is free! Lost your copy of the title and don’t know what to do? 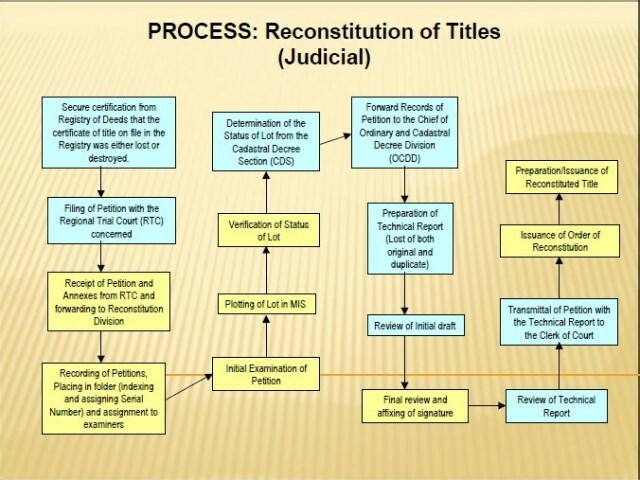 The process you need to undergo is Reconstitution of your land title. Reconstitution is the restoration of the instrument or title allegedly lost or destroyed in its original form and condition. 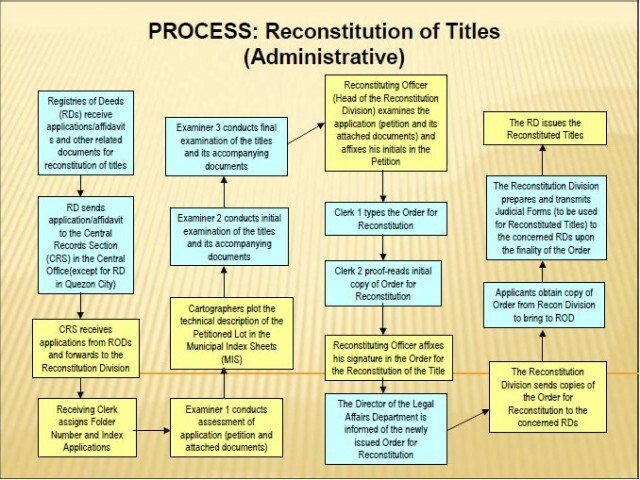 Administrative reconstitution applies when there is substantial loss or destruction of land titles, due to fire, flood or other force majeure where the number of certificates of title lost or damaged is at least ten percent (10%) of the total number of titles in custody of the Registry of Deeds, but the number of lost titles should not be less than 500. Judicial reconstitution applies when individual file copies of the certificate of title are lost or destroyed in the Registry of Deeds. You may be thinking that their services are expensive since their office is in Makati, and they can issue a BIR Official Receipt if you avail of their services. I think their fees are reasonable for the services they render (and the headaches they take away from you). Please don’t hesitate to ask for a free quote. You may call Mr. Hardy Lipana, Business Unit Head at 884-11-06 local 556 or Ms. Rose Cruz, Marketing Officer at 884-11-06 local 525. 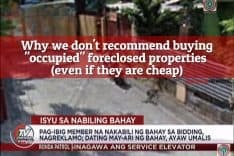 Just let them know Cherry and Jay Castillo of ForeclosurePhilippines.com referred you. You may also check out their website: http://www.omilandtitle.com/. Do you want to ask a lawyer about your real estate-related legal problem? Our association, REBAP-LMP, will be holding a CPE seminar this Saturday, August 31, 2013, from 8 am to 8 pm and one of our speakers is the Hon. 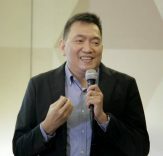 Judge Gregorio Velasquez, who will be speaking from 4 to 8 pm about the topic “How to Fix Real Estate-Related Problems and Clean “Dirty” Properties” and Real estate laws like the Maceda Law and Condominium Law. Now is your chance to ask about your specific legal problem and get an answer right away. Click on this link for details. Hope to see you this Saturday! Full Disclosure: OMI Land Title Services is a trusted business partner for our land title service needs.